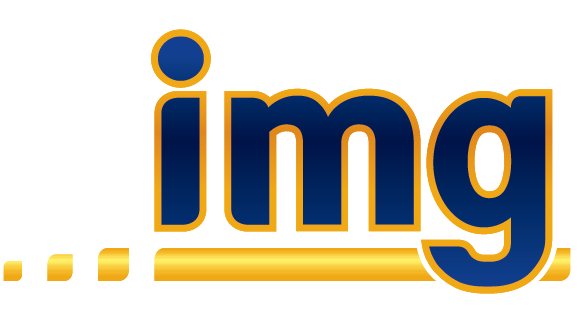 IMG’s one of a kind hydraulic shop specialises in the engineering and refurbishing of hydraulic pneumatic cylinders, and seal technology. Our staff are specialists and will always find a way to not only solve a problem, but also provide a long lasting solution. We have the capacity to do large jobs, around the clock and onsite. 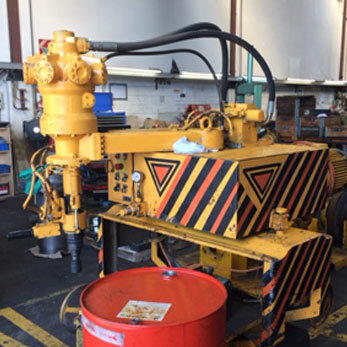 The hydraulic workshop at IMG specializes in all forms of rebuilding and modifying hydraulic and pneumatic cylinders, both fixed and mobile plant. IMGs technicians use proven methods, many of which we have pioneered ourselves over the years. We have a well-equipped workshop and the versatility of IMGs integrated offerings means we have our specialised services at hand. With the ability to access IMG’s welding, fabrication and machining facilities, our hydraulic engineering workshop can handle complex jobs with ease. Honing up to 1000mm dia. Large capacity stripping/ assembly bench and testing facility. Full machine facilities including horizontal borer, teach lathe etc. Grinding and chroming services available. The use of quality material and world renowned hydraulic seals. The Sunnen HTC computer controlled honing machine enables continuous stock removal, keeping the operation running at peak efficiency. The graphical display indicates high and low areas in the bore enabling the operator to make adjustments in manual mode to correct any differences, or switch to automatic bore correction in which the computer will take full control. Special mode to automatically correct bore geometry errors, tight spots, tapers etc. Optimum surface finishes are achieved every time. Improved efficiency due to greater material removal rates – resulting in cost savings. In-house digital surface finish measure with print out.